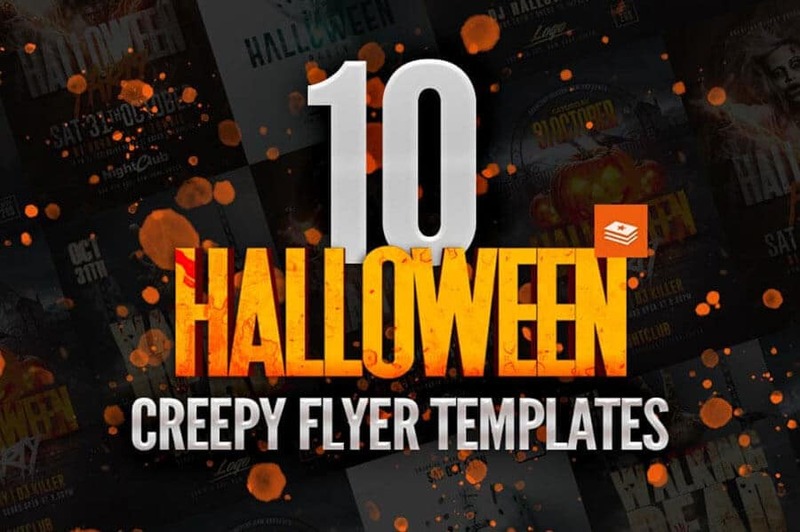 that you can use during the season. 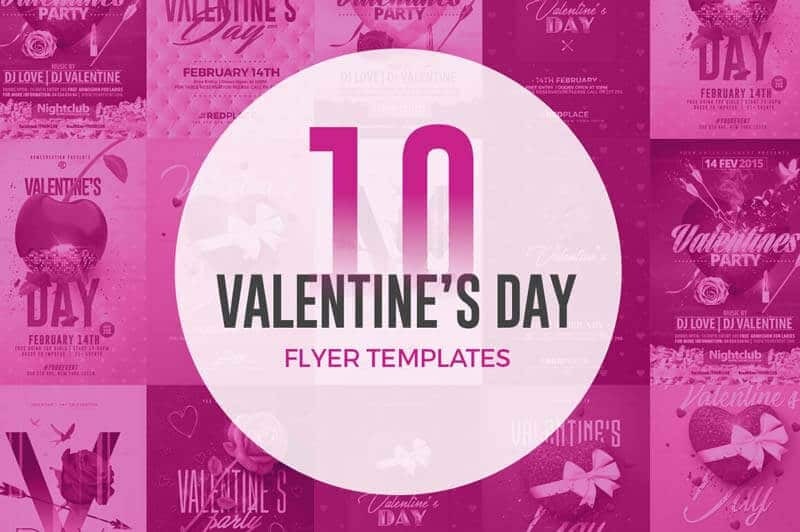 striking designs in just a few minutes, perfect to promote your Party / Event ! 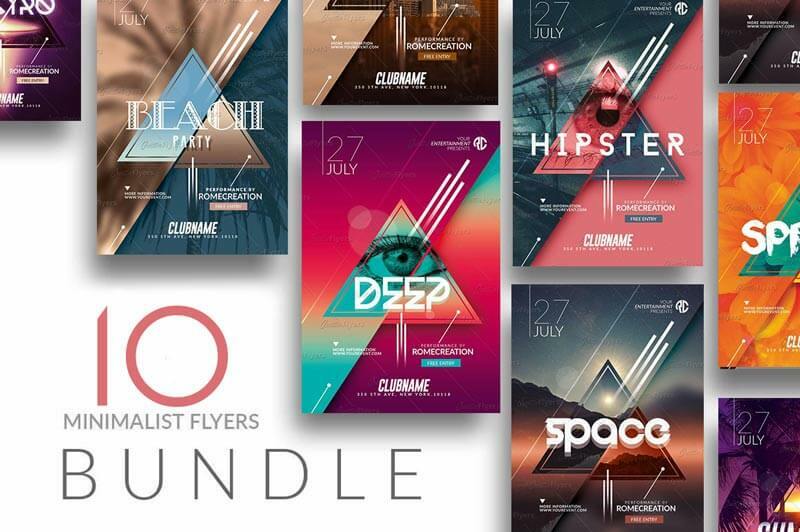 Below is an overview of the creative summer flyer you can use during the summer season. 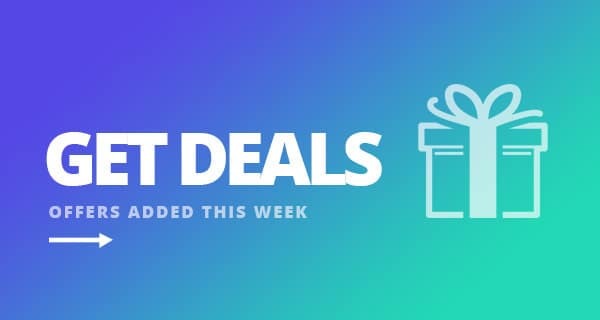 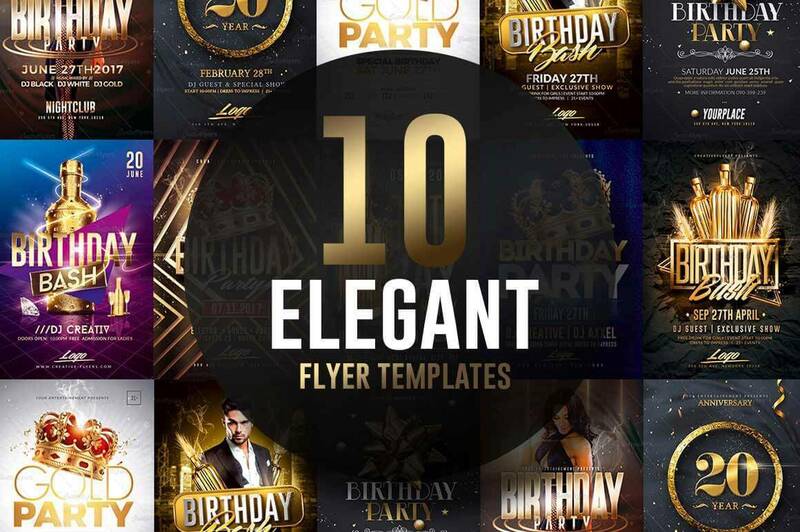 We have included 20 Flyer Templates endless design ideas. 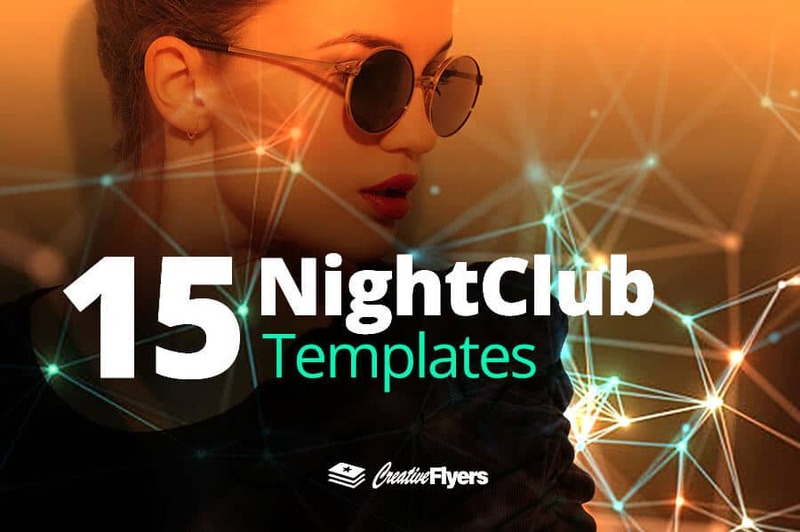 Summer is coming, a special moment to promote your nightclub, restaurant, bar with this Summer Flyer Psd Template / invites. 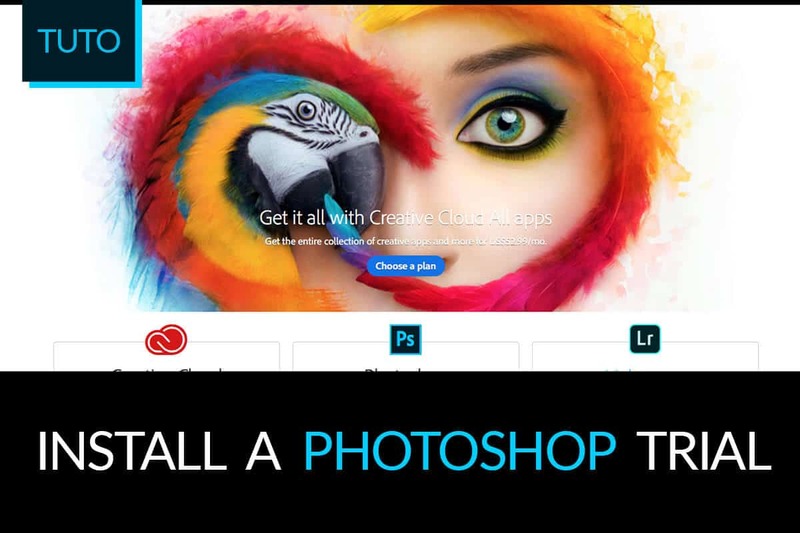 Save time and create a personalized design with your own text!, images and colors. 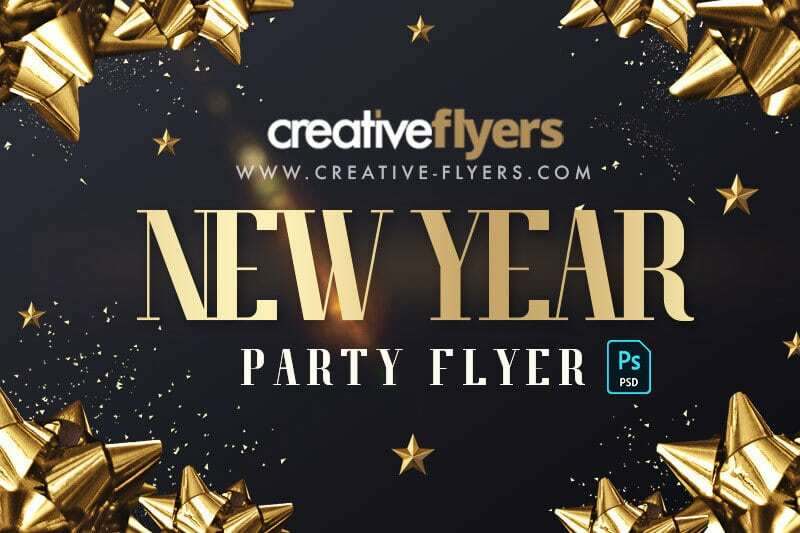 If you liked this style, enjoy downloading this Summer Flyer Templates, a first-rate design by Creative Flyers perfect to promote your Summer Party ! 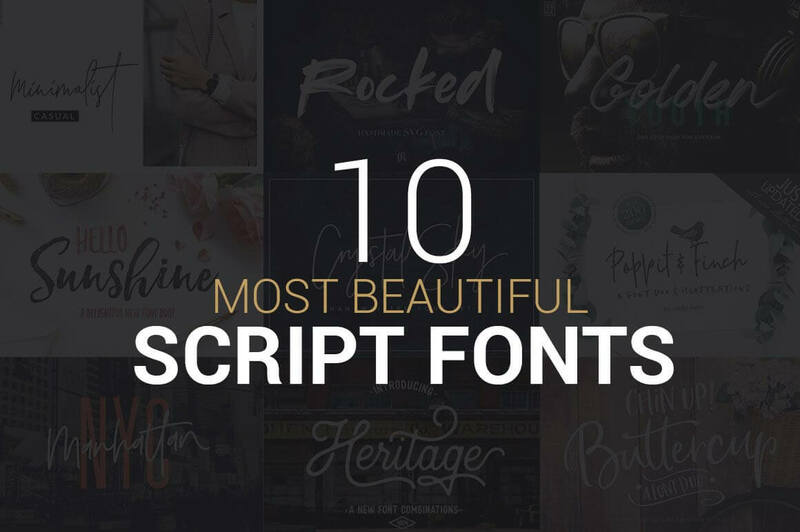 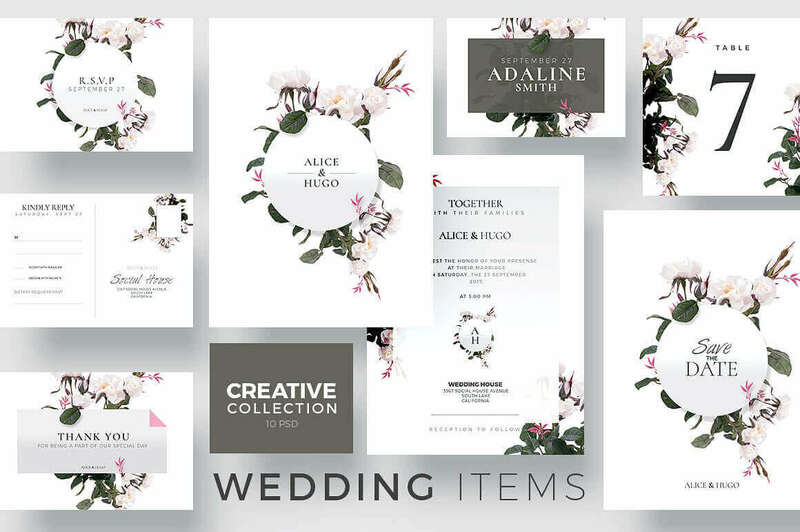 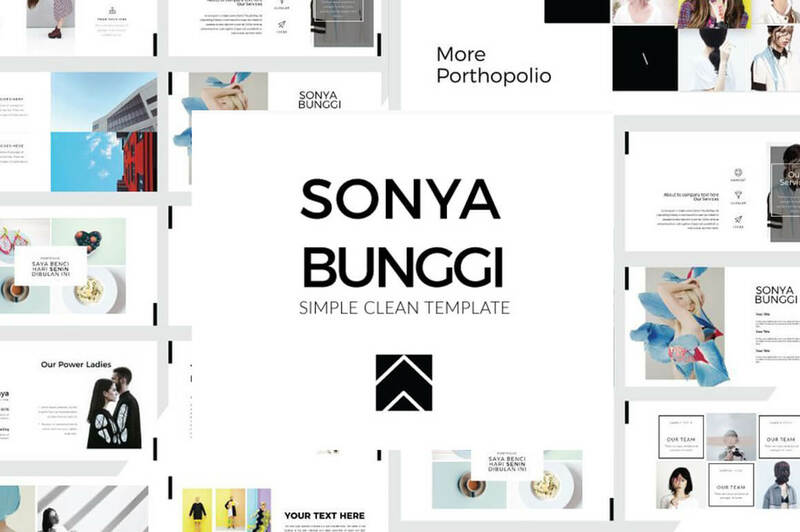 In these amazing templates, you get a fully editable text organized into an easy-to-use file. 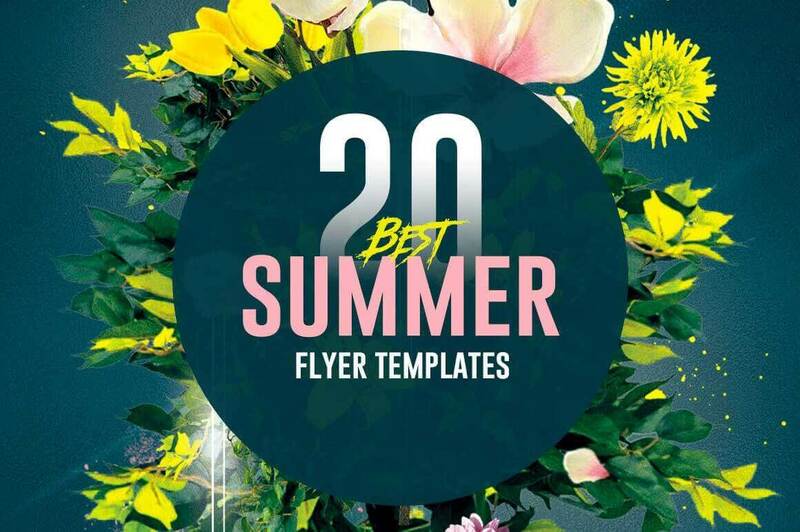 Complete your experience with our Summer flyer Templates and upload your own stock to replace the beautiful template below.